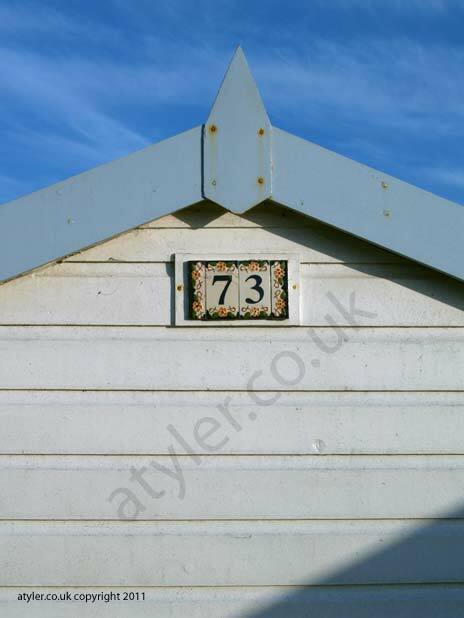 These photos are from the local row of beach huts, I was attracted to the patterns in the weathering of the huts and how the salt air corrodes the structures. 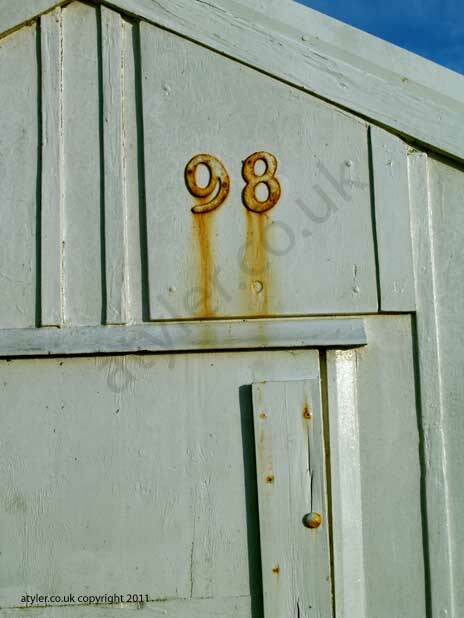 I love the way that they have been effected by the environment, nature taking its course and hammering the paint and steel, life by the sea! 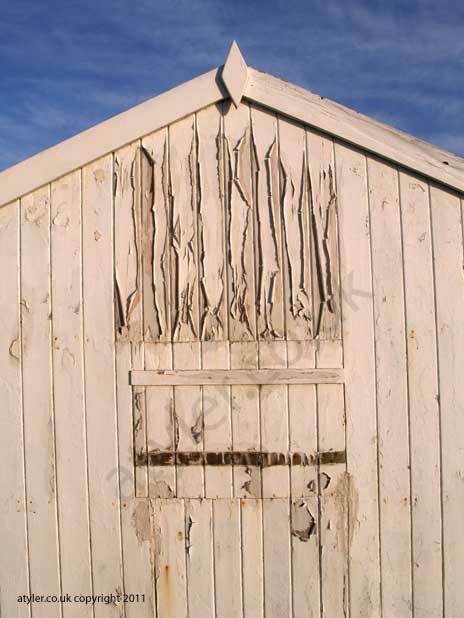 Here are a group of beach huts, I’ve focused on the details which show the individual nature of the structures. 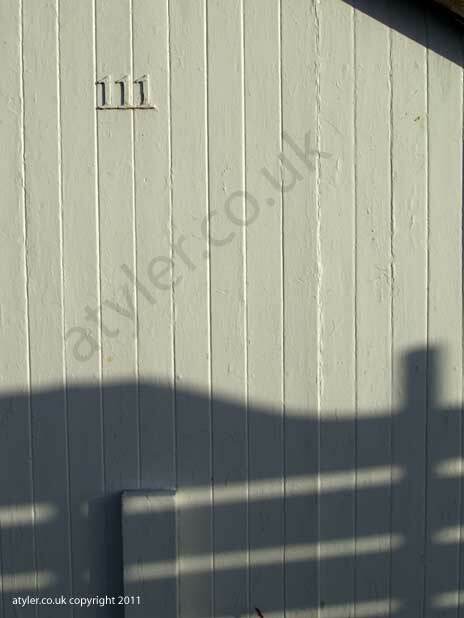 I like the patterns that the shadows make on 111. 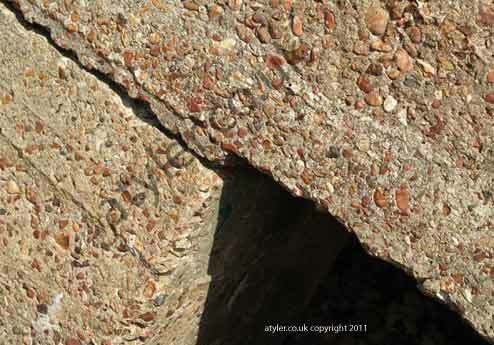 Just been taking some more pics on my local beach, got some more photos of the beach huts there. Seems strange that they are all painted white or very light in colour. 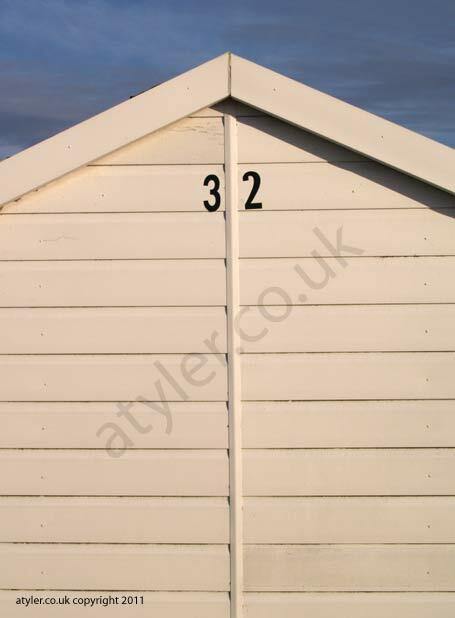 But I think that the owners are obliged to do that by the council, seems a shame that they can’t paint them as they want as that usually results in a really bright collection of colour. 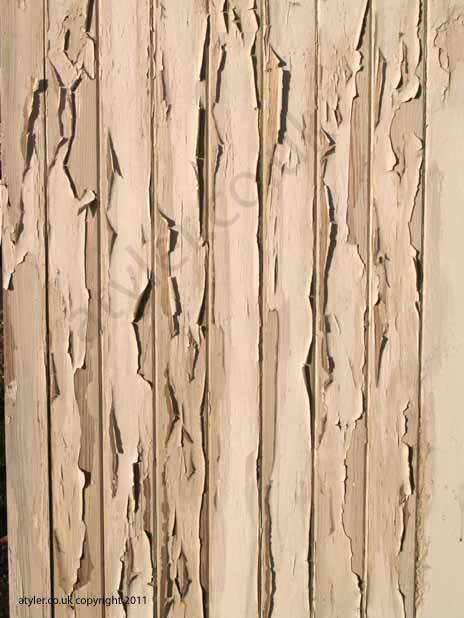 Anyway, will post some pics tomorrow, the weathering looks good! 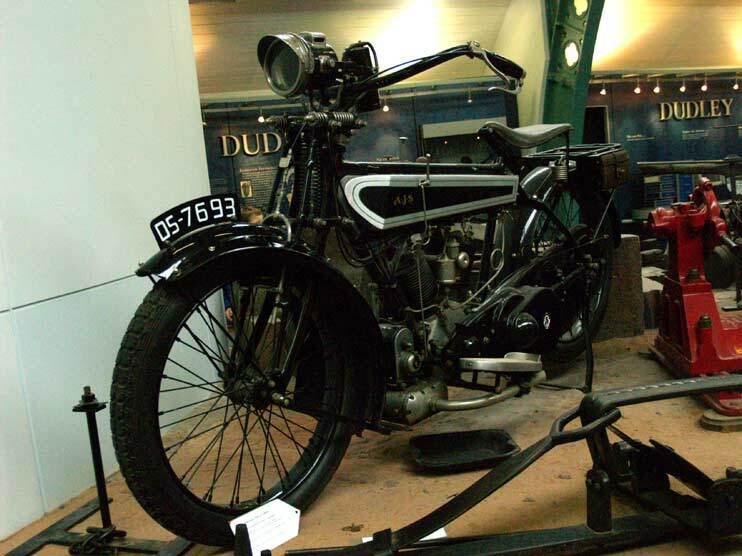 I saw this example of a classic motorbike made by AJS of Wolverhampton, it was so well made and probably state of the art about 100 years ago! It still looked cool with it’s classic lines, silver trim and it’s black paint job though. Wolves win the FA Cup! 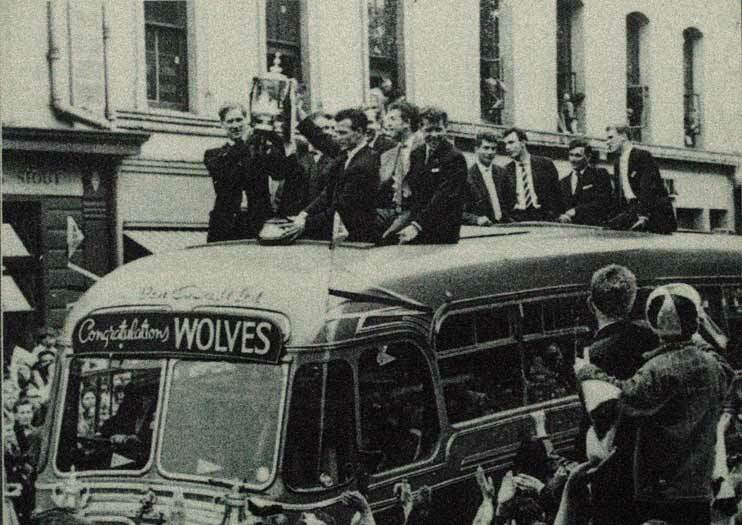 Yes I know that its hard to believe with the current performance but here is the evidence (and the camera doesnt lie) this is from when the boys bought the cup home in 1960 when the final ended Wolves 3-0 Blackburn Rovers.